Do you have cracks on your basement walls? Is your basement flooding as a result of these cracks? You may be experiencing a problem with hydrostatic pressure. This is a natural occurrence; however, it can lead to the failure of your foundation in time. Foundations that are exposed to high pressure end up leaning, bowing or forming cracks. 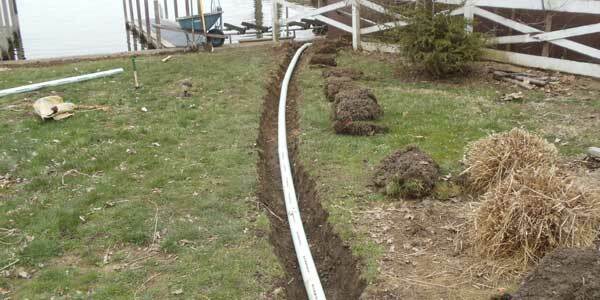 This involves installing drain tile inside the basement. A section of the concrete floor will have to be removed along the basement’s perimeter. In cases where water is seeping in through the center of the floor, then some central parts are also broken up to form lateral drainage. The water collects in the drainage system. This system can be installed any time of the year and is not as labor intensive as installing an exterior drainage system. However, guards or wall sealers have to be installed to protect the basement from issues such as tree roots that may interfere with the drainage system. This is more labor intensive than installing an internal drain tile. It calls for the excavation of your landscape to form a trench that runs all the way round the foundation of your home. This trench is usually about 6’ to 9’ deep. It however is beneficial since there is minimal disruption caused to the inside of the basement. 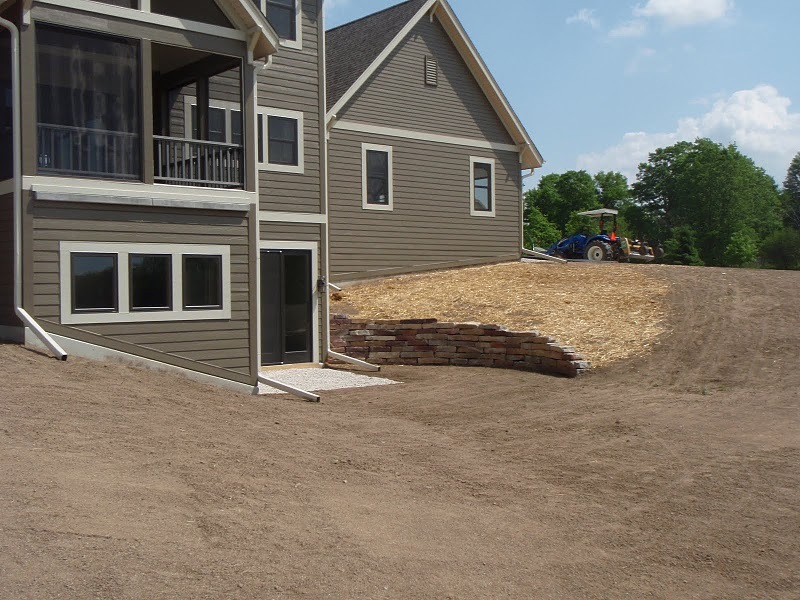 If your lawn slopes towards the foundation of your home, then water in the soil will flow towards the foundation. This causes a buildup in hydrostatic pressure on the exterior of basement walls. To prevent this, ensure that the land is graded so that it slopes away from the foundation of the house. It’s important to have a sump pump installed in your basement to prevent flooding. The sump pump will remove excess water from the basement and is vital especially with an internal drainage system. You will also need a battery backup pump. This pump kicks in when the primary pump no longer works. This can occur when main power goes out or when there is a technical problem with the primary pump.